Extend the length of an ATX power supply connection by up to 8in. The ATX 2.01 power extension cable lets you to extend the length of an ATX power supply connection. 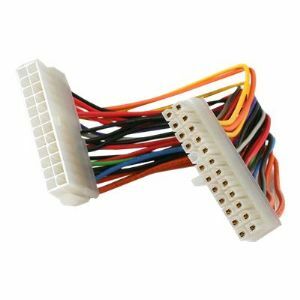 Providing 8-inches of cable length, the cable allows you to position your internal components as needed within the system case without having to strain the ATX or motherboard connections.